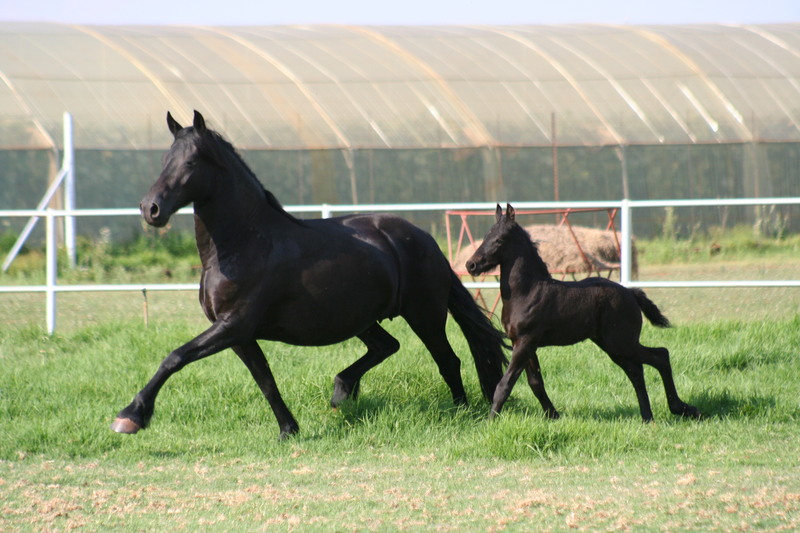 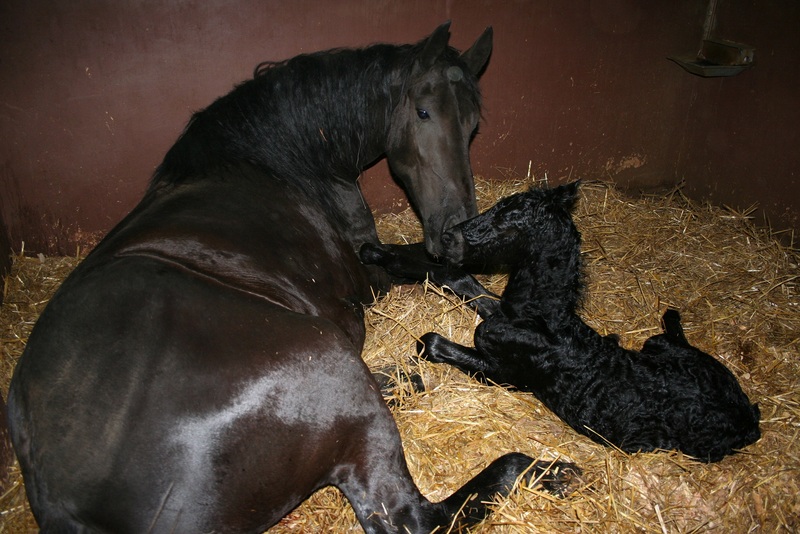 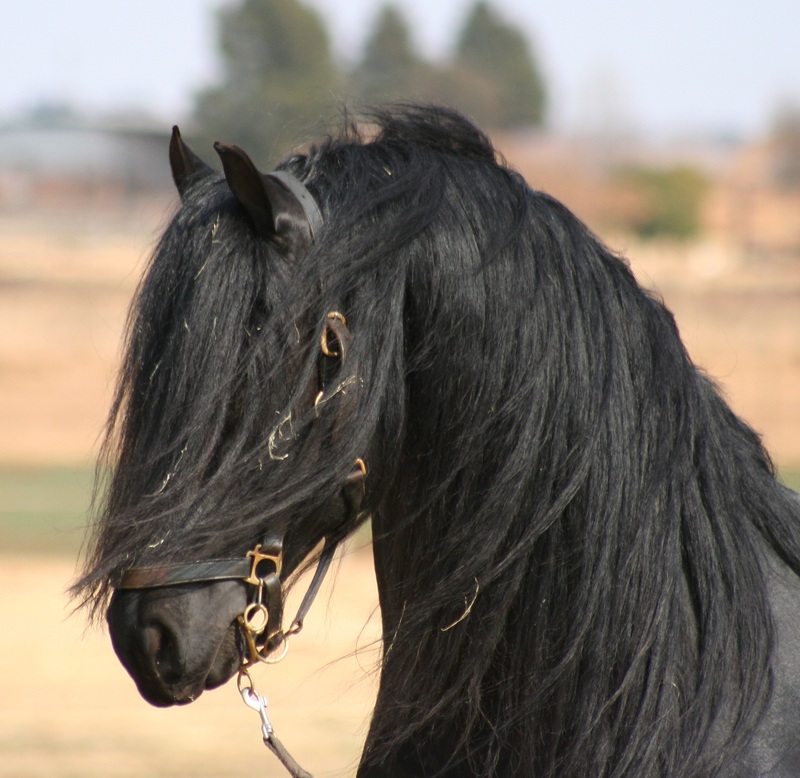 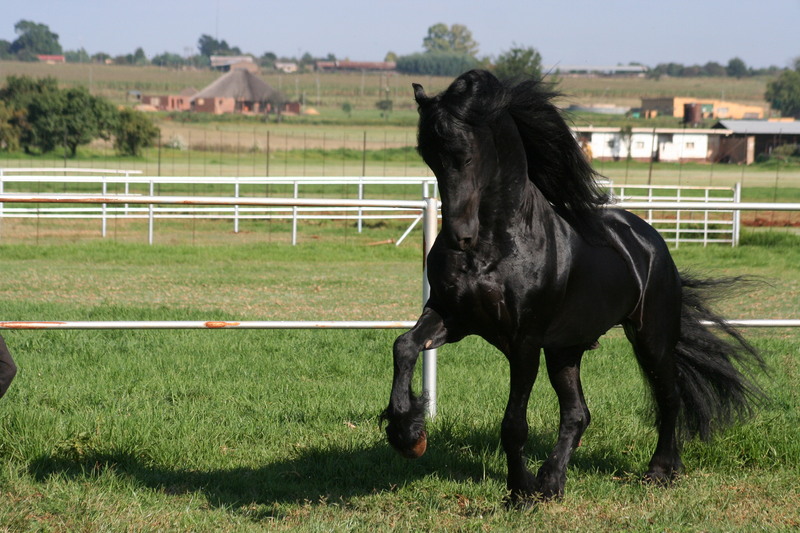 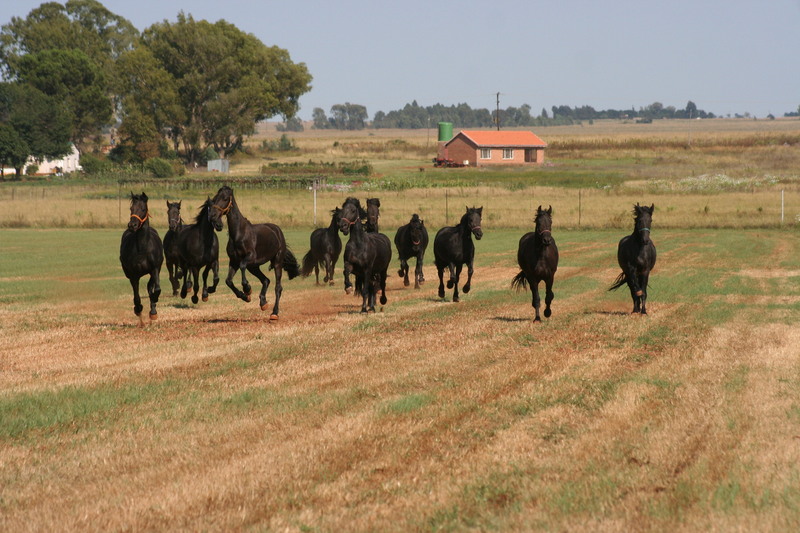 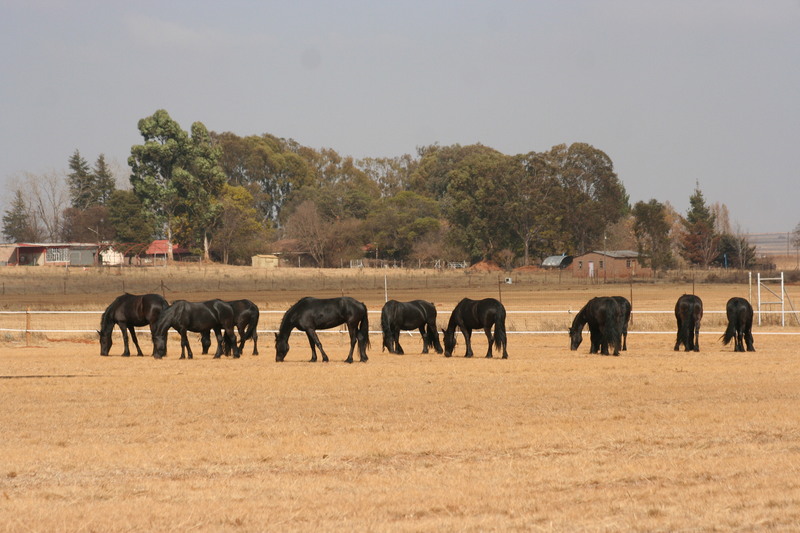 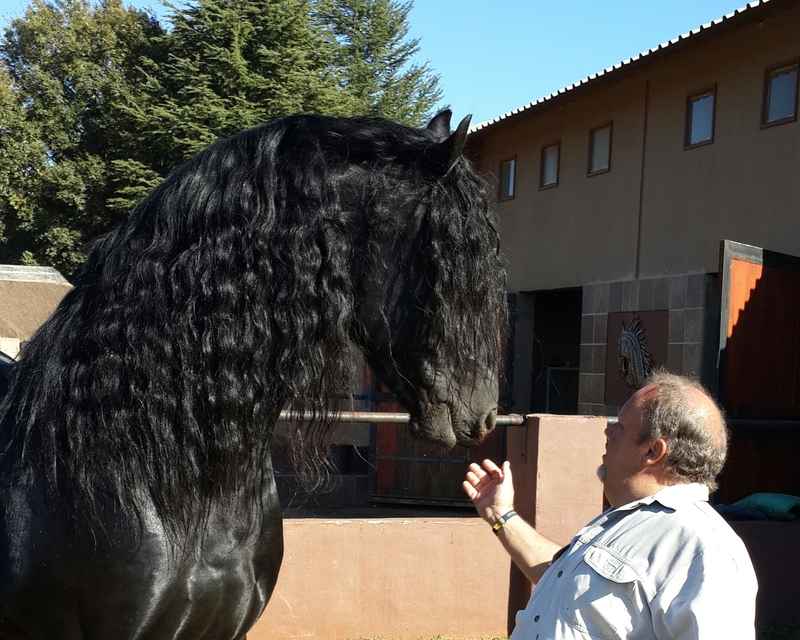 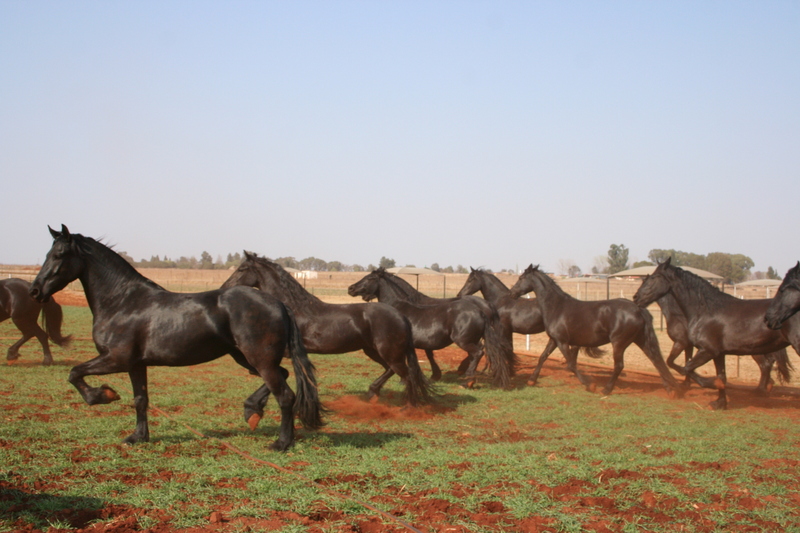 Our Stallion, Wiebe van Doorndraai, was bought in 2005 and in August 2006 we produced the first of seven foals born at Benmar-Black, he unfortunately passed away in May 2011. 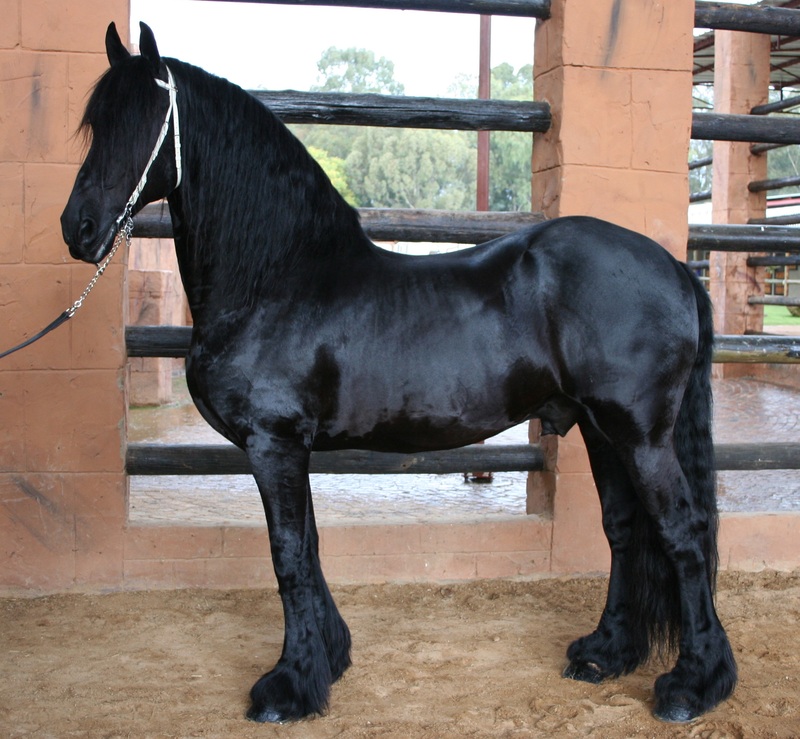 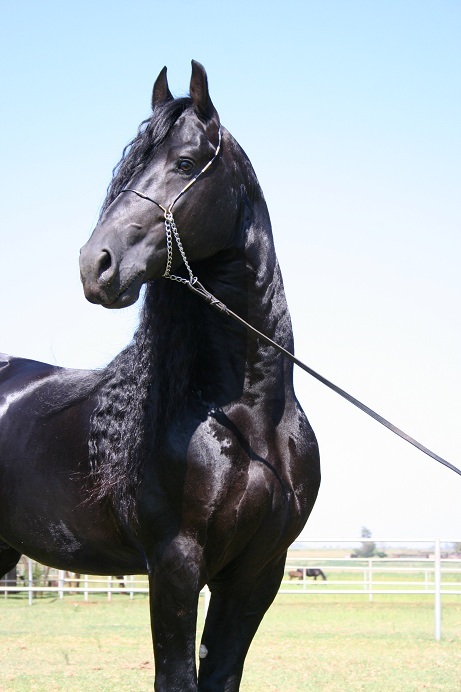 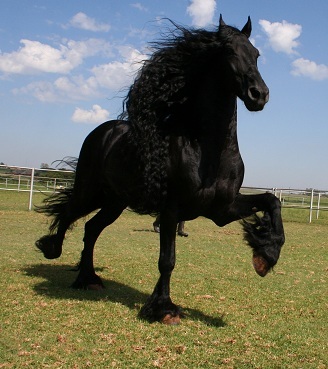 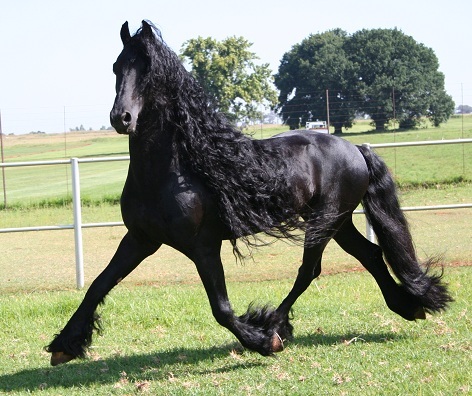 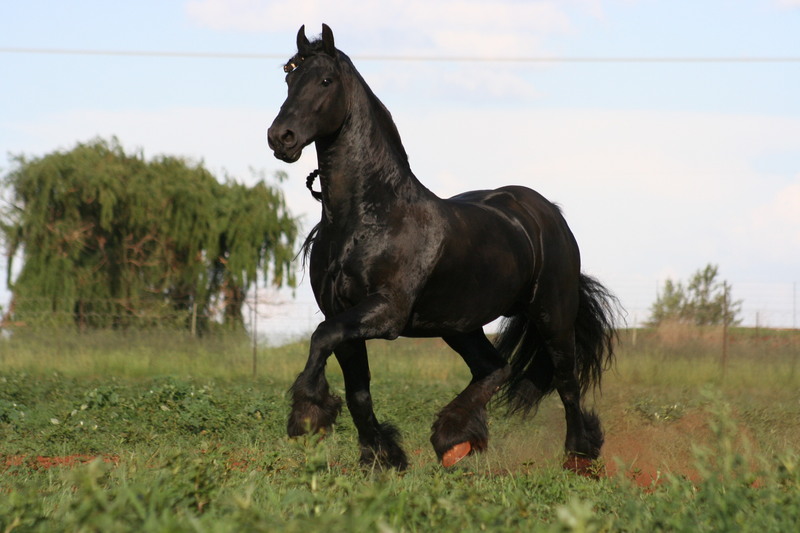 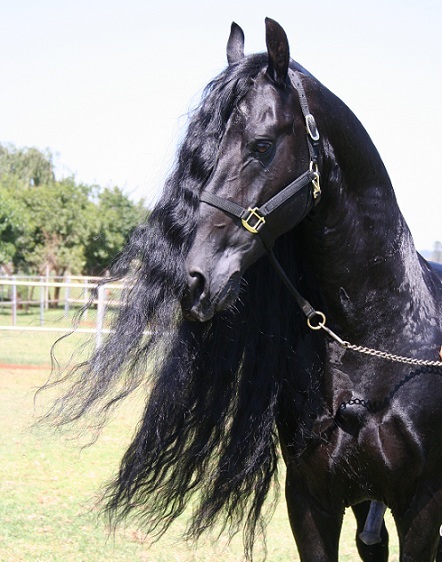 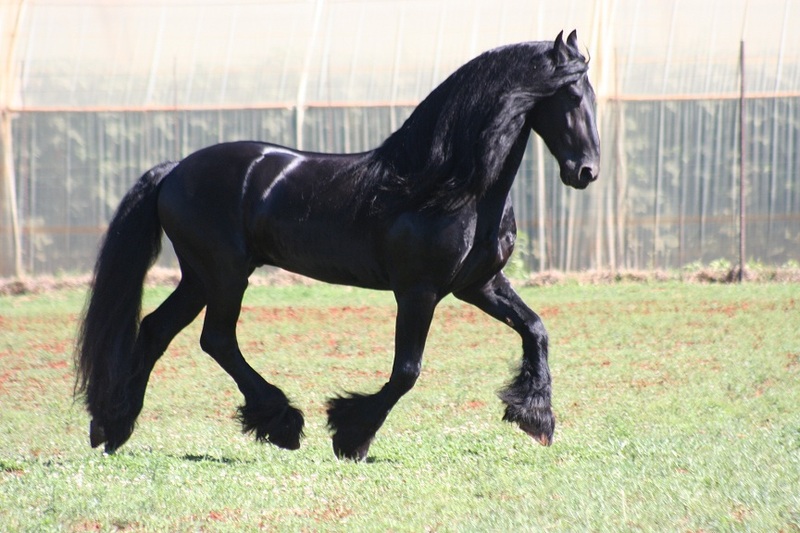 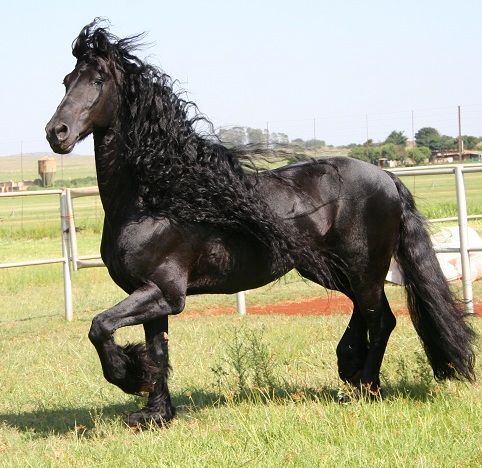 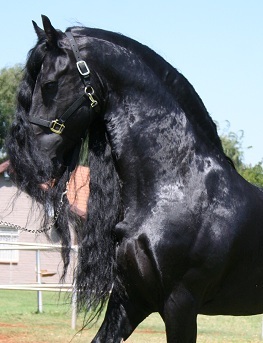 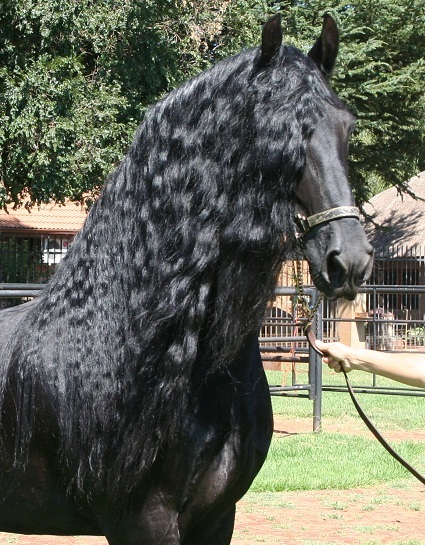 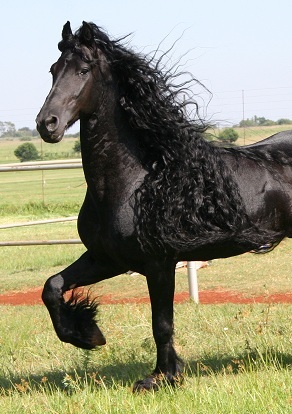 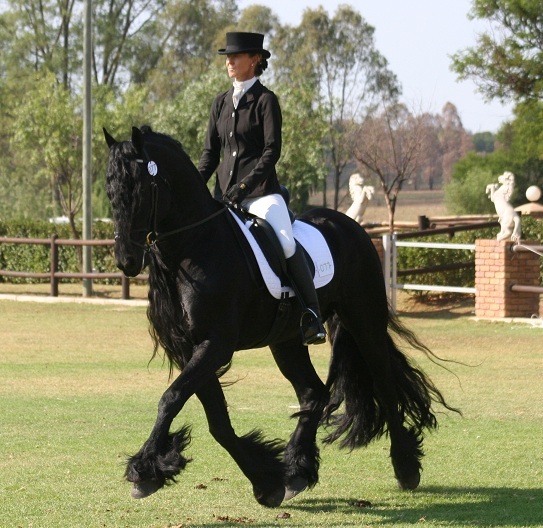 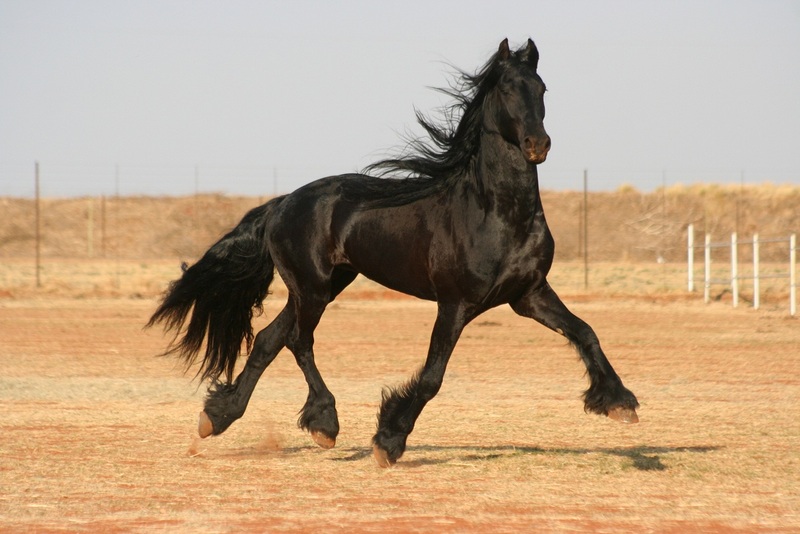 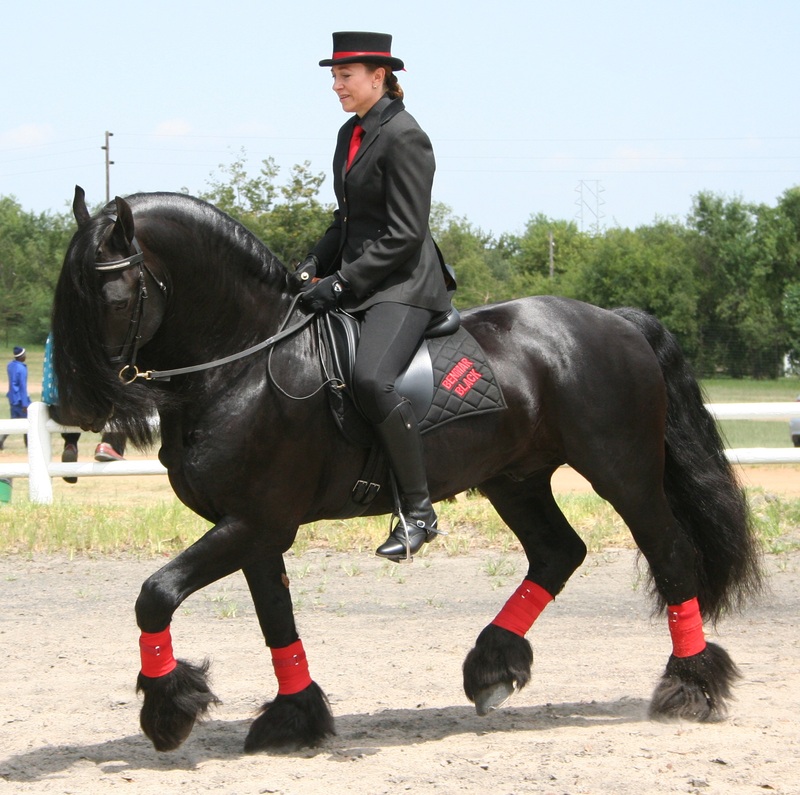 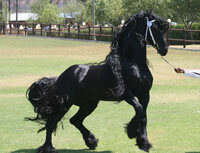 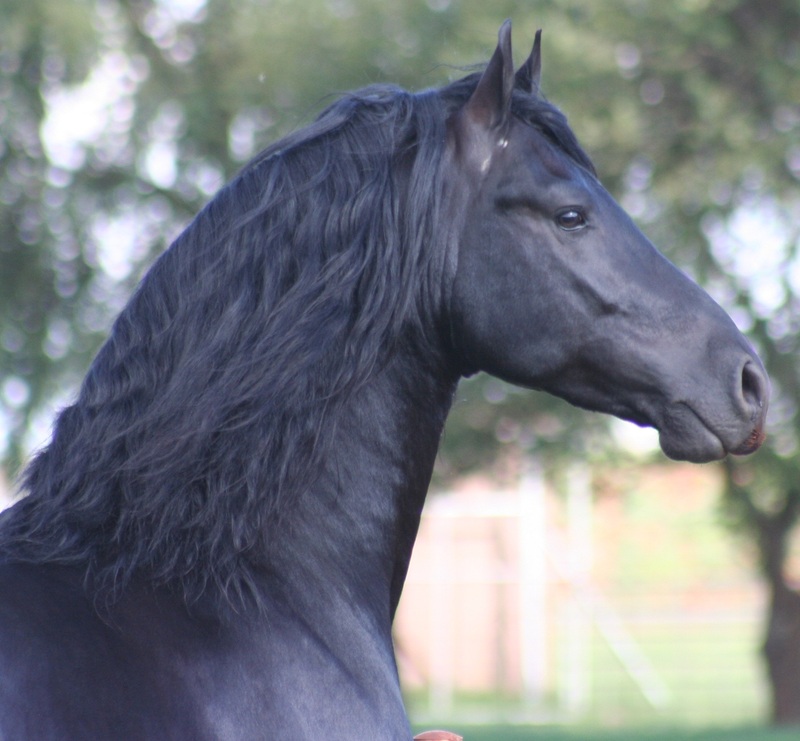 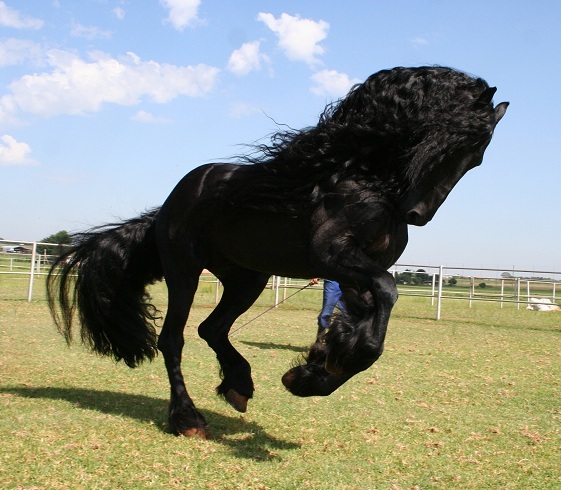 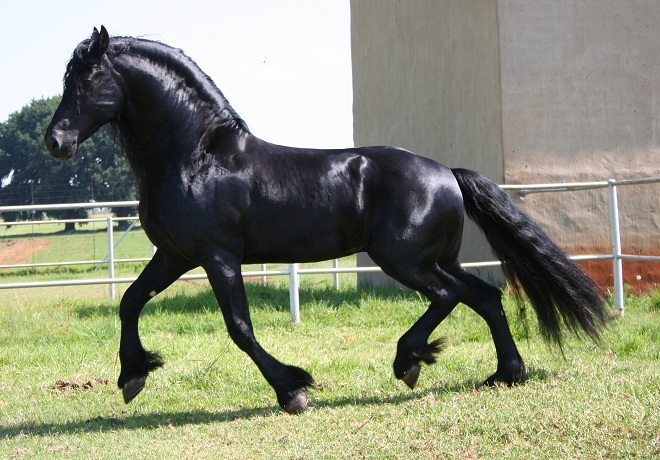 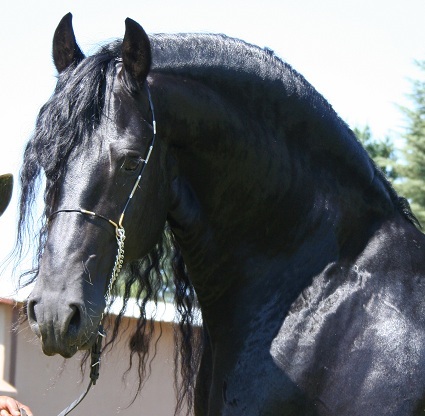 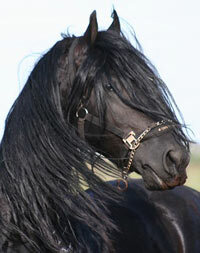 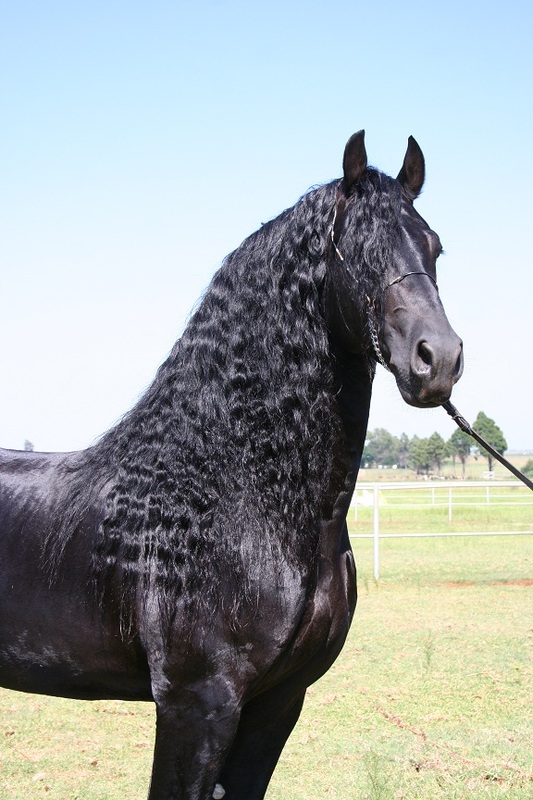 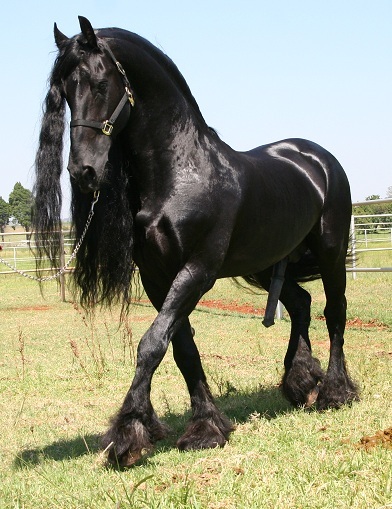 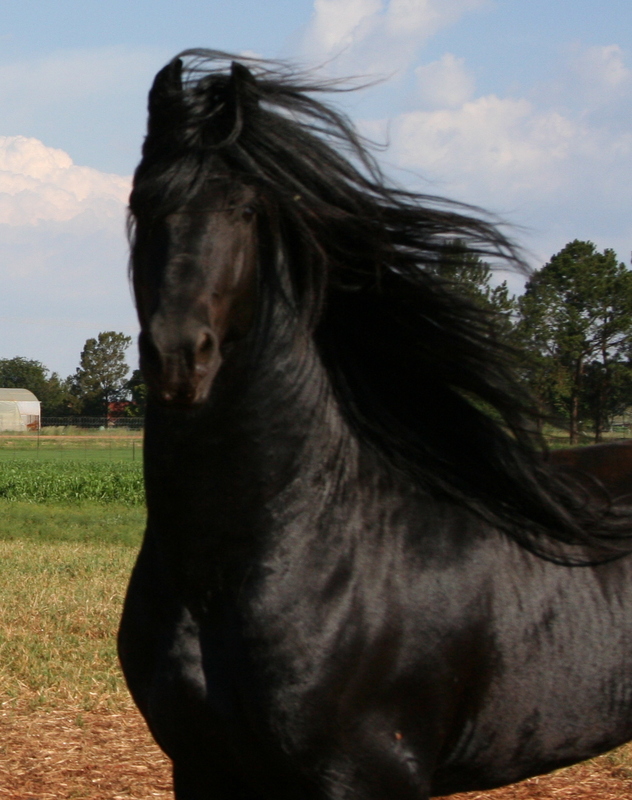 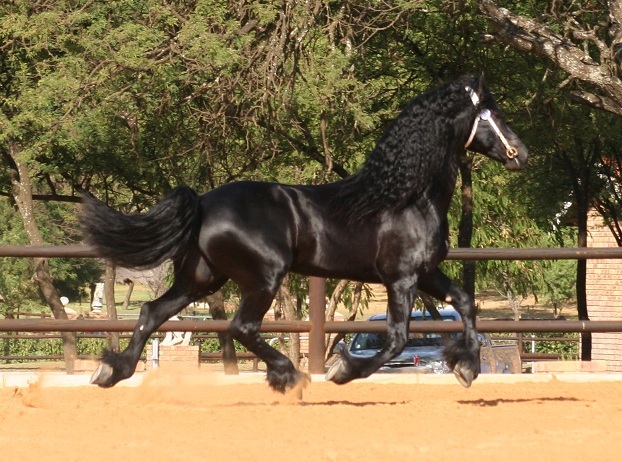 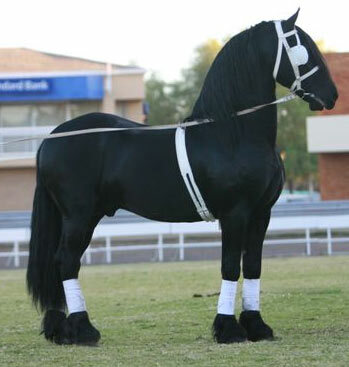 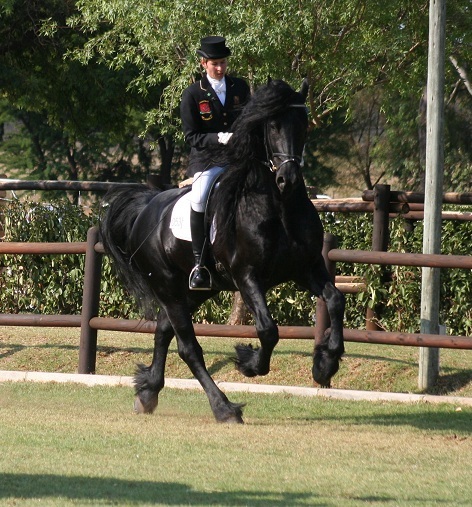 Freark Fan’e Sjongedyk (Olof 315/ Wolmoed Oege Daughter), a Stallion imported from Holland. 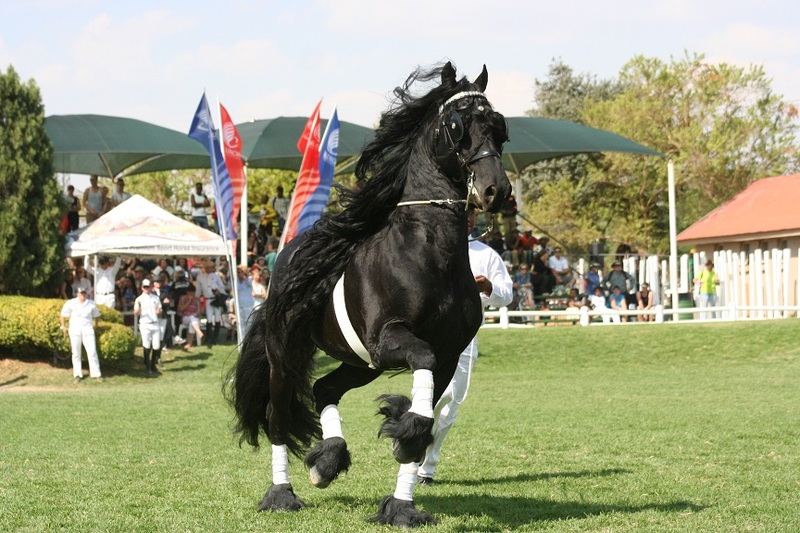 Jildert (Leffert 306)was the Overall Supreme Breed Champion HOY 2002 and until 2014 he was and the only Friesian to ever achieve this status. 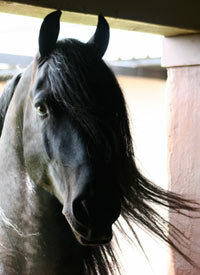 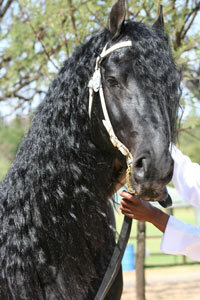 In 2010 we acquired a new Stallion Troje van Doorndraai Frido fan S, who is available for coverings. 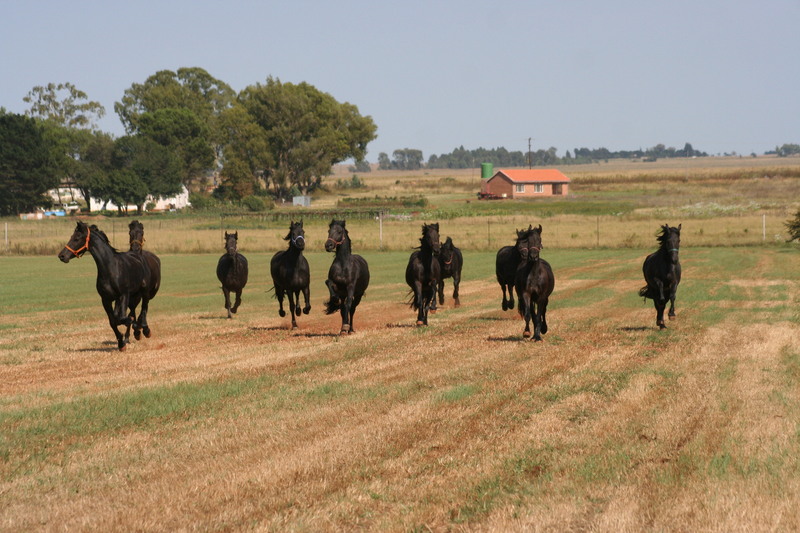 In 2012, we travelled to Friesland in Holland. 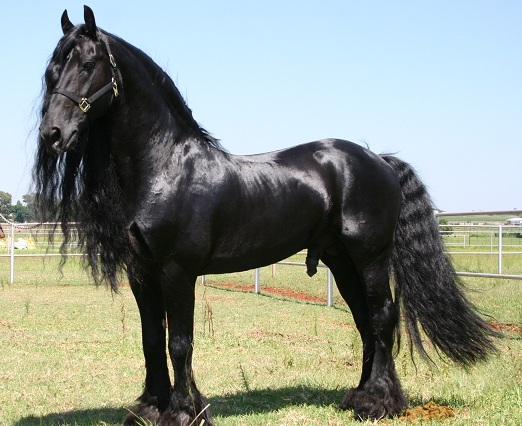 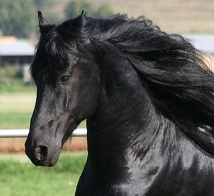 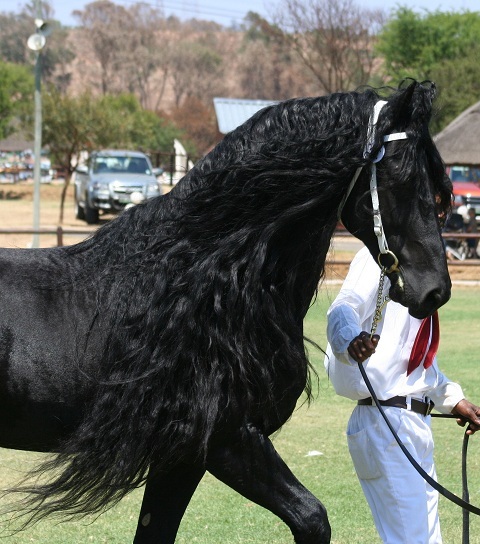 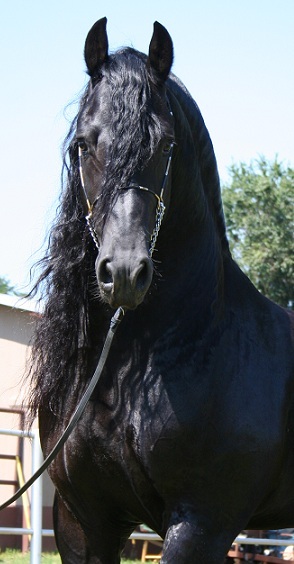 We purchased the stallion Arn’e-fan de Kadyk (Tsjalke 397) to strengthen and diversify our breeding lines.